Avocado vinaigrette. Bright, refreshing and healthy! 1. 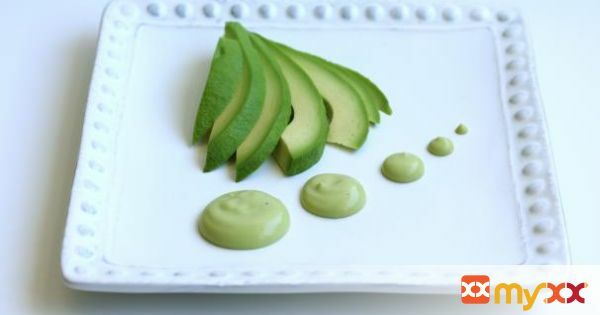 Put the vinegar, lemon juice, and the avocado cubes into a blender. 2. Blend until smooth. If it's too thick, add just enough water to get a smooth consistency. 3. With the blender running, slowly pour in the oil.